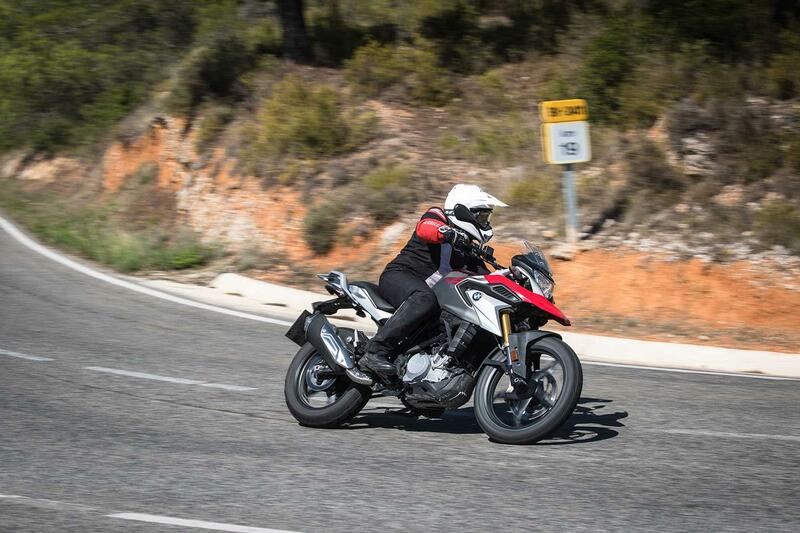 We rode BMW's new G310 GS in Spain yesterday. 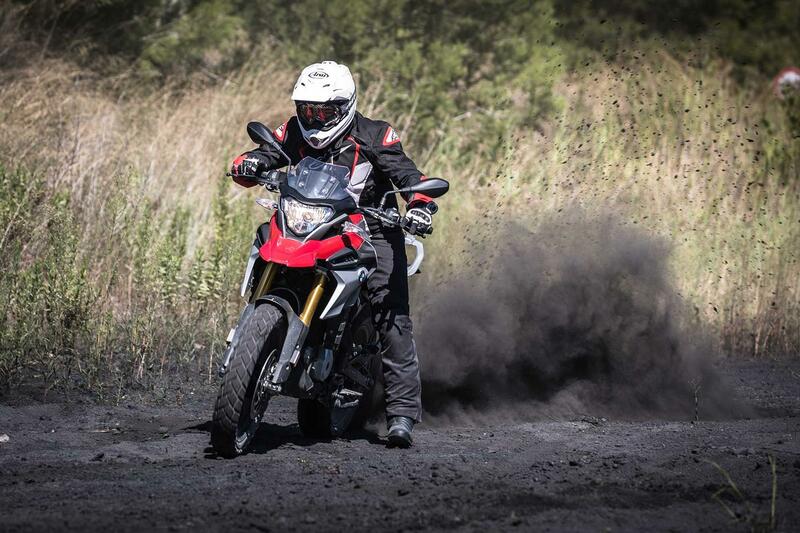 Getting mucky off-road here are four things we like about the baby GS and two things we don't. 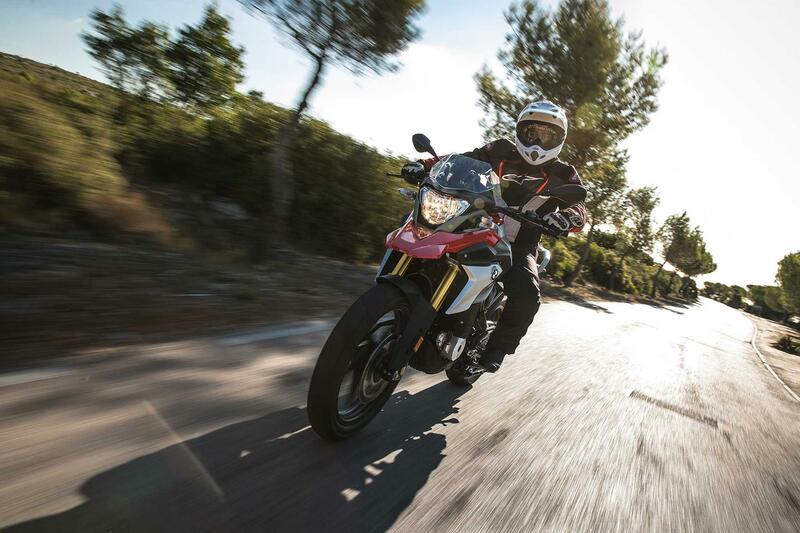 BMW are claiming a ready-to-run weight of only 169kg. 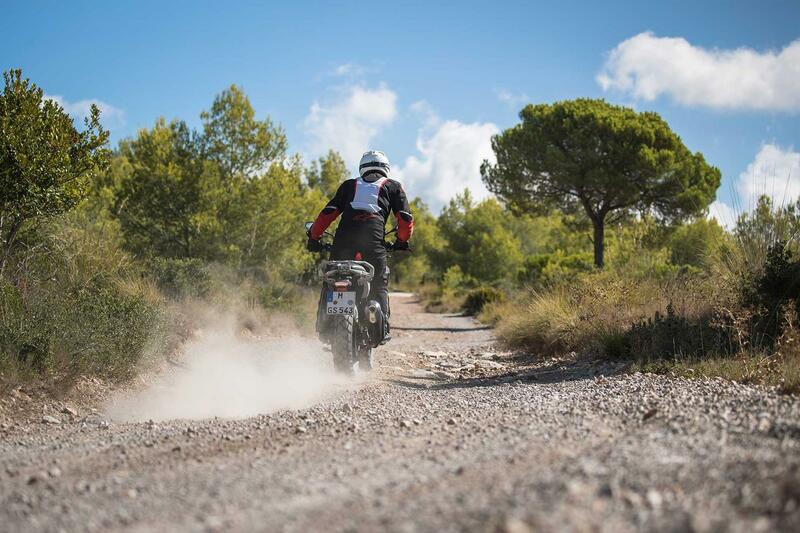 The standard seat height is 835mm, but this can be lowered further to 820mm. 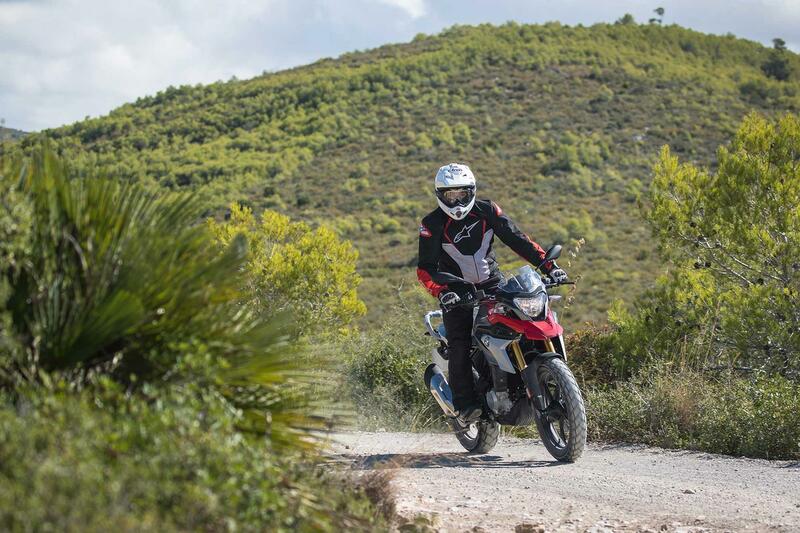 The standard G310 GS is listed at £5100, that is a whopping £7300 cheaper than its big brother, the standard R1200 GS at £12,400. 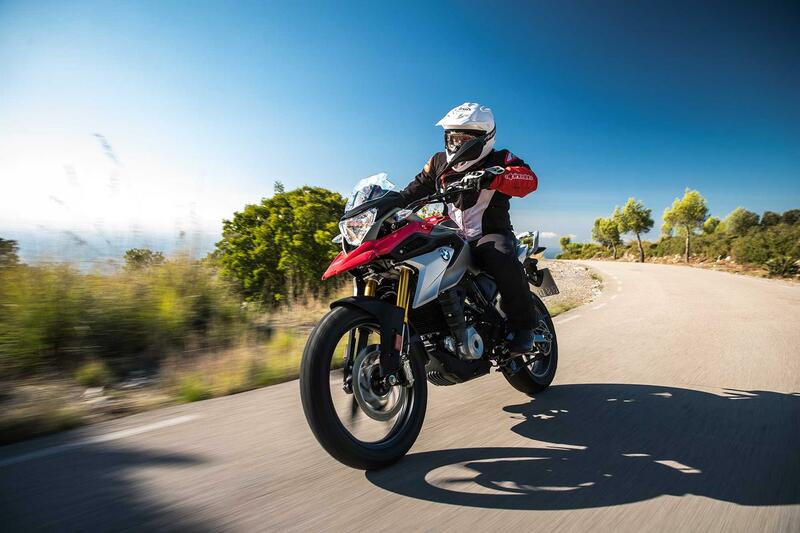 For reference the standard F800 GS is £9195 and the F700 GS is £8020. 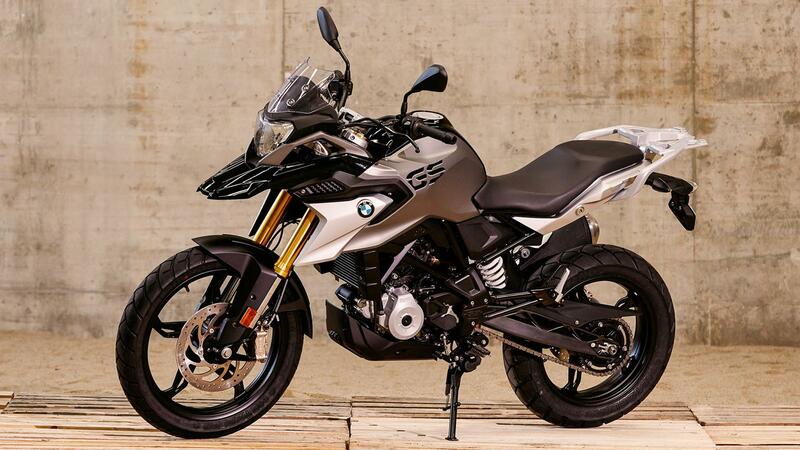 You’d never guess the small GS was actually made in India by BMW’s partner TVS. 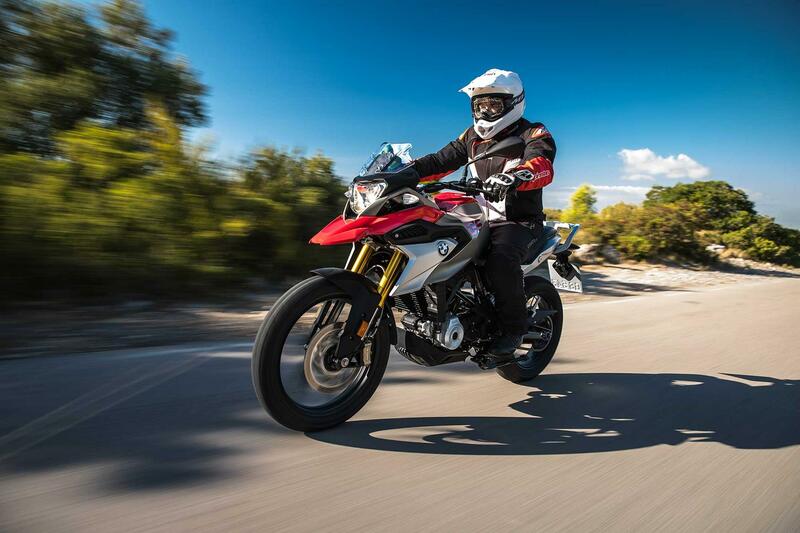 If you removed all the logos and badges it would still be identifiable as a BMW and part of the GS family – you could mistakenly think it was made in Munich.  The overall finish is impressive, considering the price. 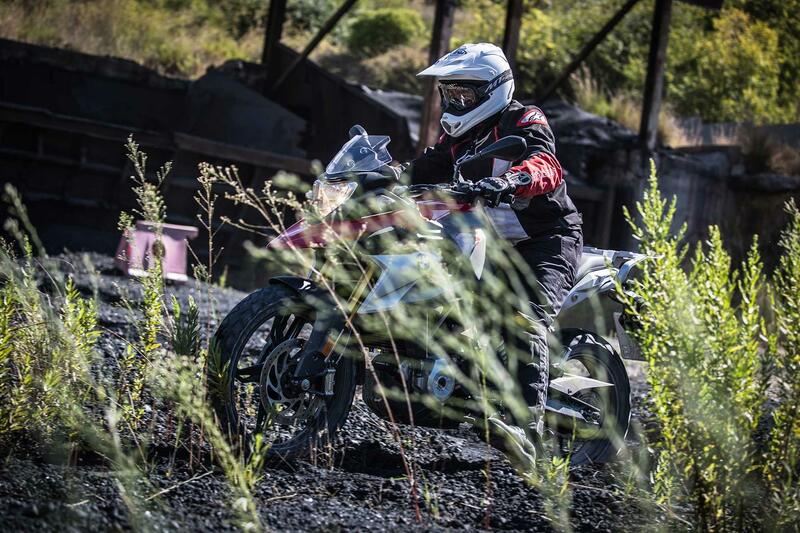 The baby GS is exceptionally easy to ride, especially for inexperienced riders. 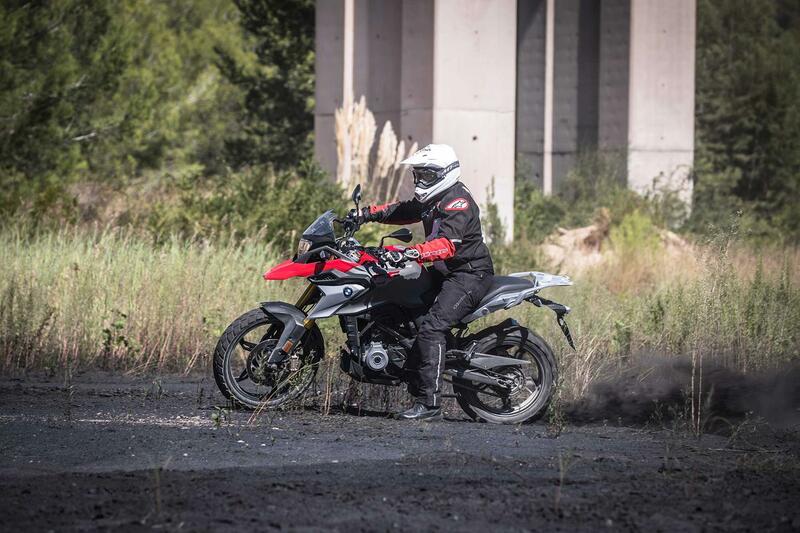 The single-cylinder engine is effortless, the clutch is light and the gearbox is positive. The turning circle is very small. 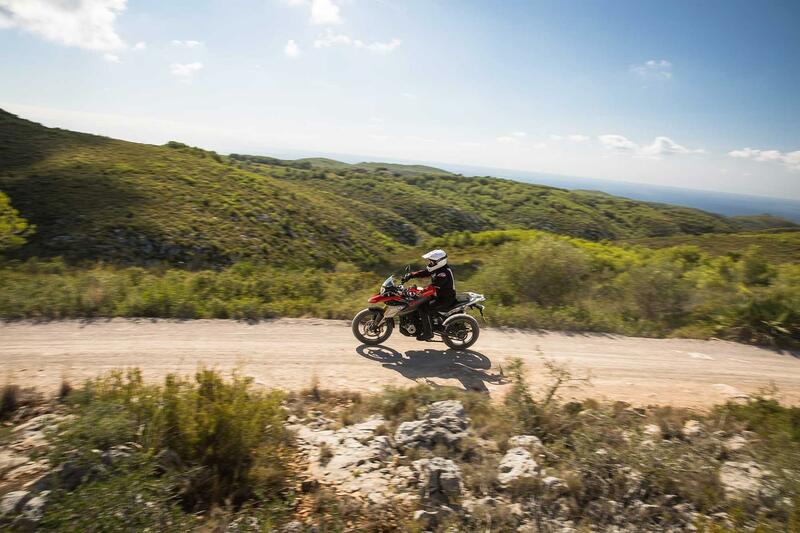 It's an ideal bike for learners. 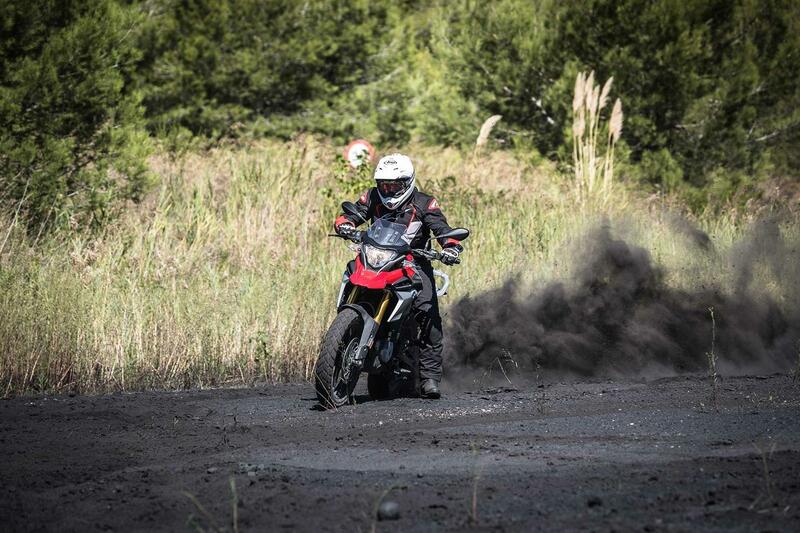 The suspension is on the soft side, the forks dive faster than Tom Daley and the rear lacks control when ridden hard. 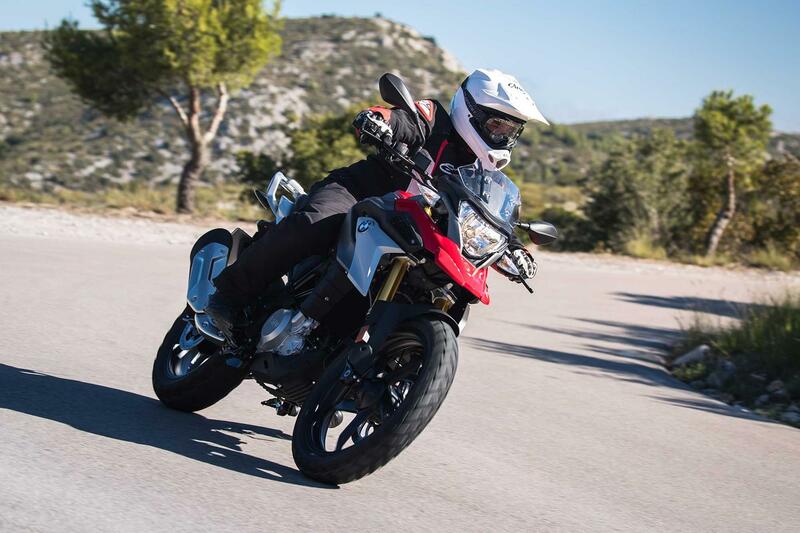 The clutch and brake lever aren’t span adjustable, which isn’t ideal for anyone with tiny hands – me included.